Showing recent results 61 - 75 of 4500 products found. 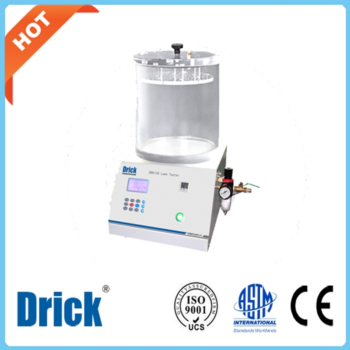 DRK134 - Shandong Drick Instruments Co., Ltd.
DRK134 Leak Tester is an advanced and intelligent tester designed according to related standard. It is applicable to test the seal property of flexible pack in food industry, pharmacy industry and daily chemical industry. Quickly troubleshoot lighting, air brake and ABS systems. 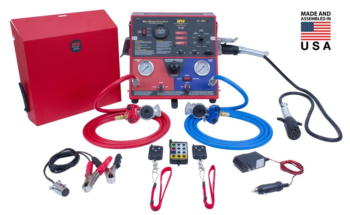 IPA is the world's leading manufacturer of trailer testers and fleet equipment. All of our Mobile Universal Trailer Testers (MUTT®s) are made and assembled in the USA. xDSL tester is designed for badly needed of ADSL2+ line test nowadays. It is a versatile and comprehensive starter motor, solenoid and pinion clutch tester. TE6-0708C - Hangzhou Tonny Electric & Tools Co., Ltd.
HIPOT tester is applied to test the insulation ability of electric power equipments and insulation materials at power frequency high voltage. The insulation test result of the tester is go or not go. Also the YD series HIPOT tester is a universal power source in HV test. 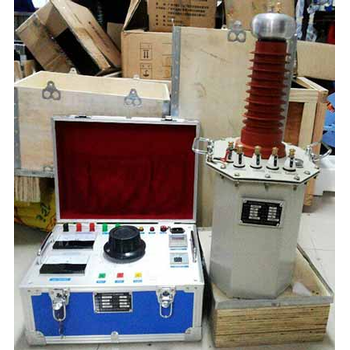 The maximum output voltage and capacity could be customized according the requirements of custom.The tester is consists of single HV transformer and main control box. There are two kinds of HV transformer according to the insulation materials of the HV transformer.They are dry HV transformer and oil HV transformer. For the dry HV transformer the insulation material is epoxy resin.For oil HV transformer the insulation material is insulation oil. 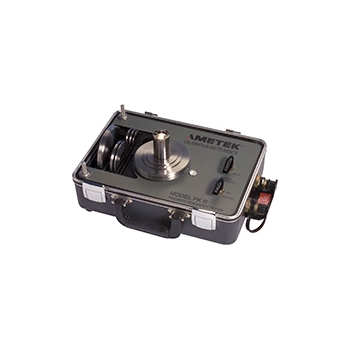 Ethernet tester for entertainment production applications. 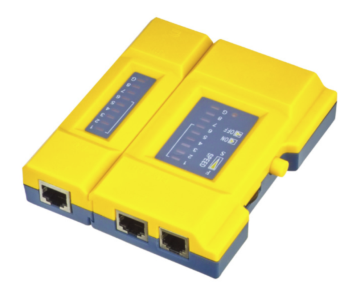 Designed with input from production and staging professionals as an all-in-one device, it provides feedback and analysis on any Ethernet protocol, as well as network troubleshooting. It can act as a DMX cable tester, DMX receiver/transmitter, DMX timing analyzer, DMX recorder, RDM controller, or a bidirectional Ethernet-DMX gateway. 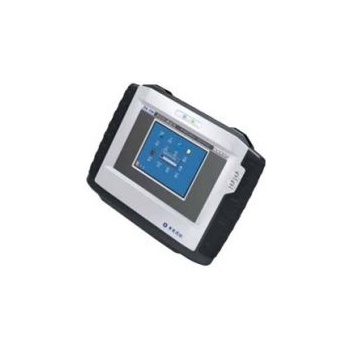 It is also a PoE tester that can determine the capabilities of any connected PoE source. Finally, it can check SMPTE timecode or act as an LTC receiver/analyzer, and LTC transmitter, and users can use it to update Solaris/ProPlex firmware without a PC. Ecopia's LED tester is good to measure both electrical(I-V curve) and optical(Spectra, Light intensity) properties of LED chip, LED lamp, SMD type at the same time.It also makes it possible to see LED sample's construction , seeing through microscope. 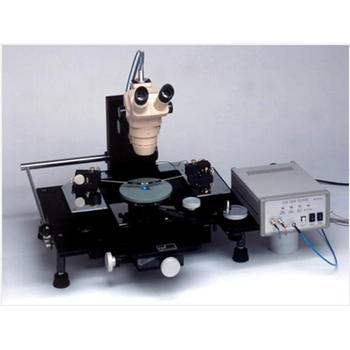 LED tester main body flow input current ,and emitted light from the LED sample is focused on lens of microscope.From this process, our LED tester can provide repeatable tested results and minimize error values and improve convenience of how to use. We provide the world’s only ball-type deadweight testers, where the ball and weights float on a thin film of air, which is virtually frictionless. This design eliminates the necessity to rotate the weights during testing, and allows the user to concentrate on the instrument itself. 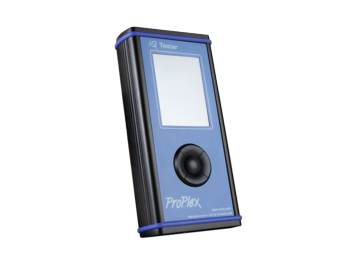 Our testers are engineered to offer user-friendly, safe operation, in the field, or in a lab. 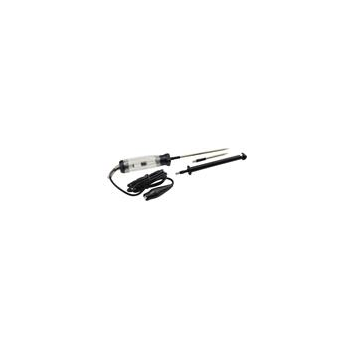 Both pneumatic and hydraulic testers are available. Non-Contact Voltage Tester uses non-contact voltage detection technology for the detection of voltage in cables, cords, circuit breakers, lighting fixtures, switches, outlets and wires. 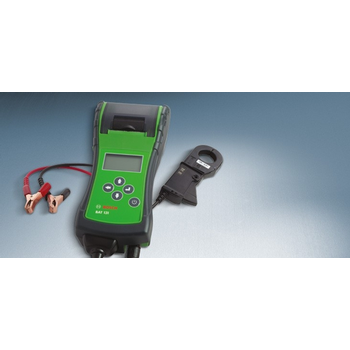 The tester provides accurate test readings for use at the job site, in the shop and at home. 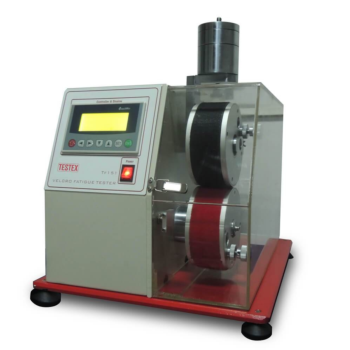 This tester features high-quality electronics and heavy-duty polycarbonate plastic resins for a state-of-the-art construction that is comprehensive, reliable and durable. Voltage and Current Tester for Po. 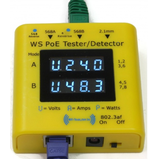 This PoE tester belongs in every tool kit – great for testing PoE camera, ip phone and wifi installations. Connect the source to your PoE switch or injector, connect the load to your Camera or Phone, wifi or other 802.3af/3at power device. 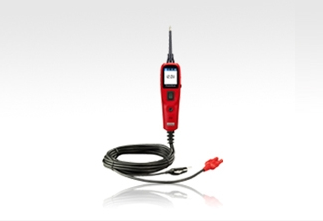 The tester will display the power used, voltage available, current flowing.